This pendant is designed with a special protection ceramic bead alongside with gemstones that help protect your pet by emitting energy fields that combat the negative energy fields created by electronics, cell phone towers, modems, etc. Provides protection from most harmful radiations. Great for use in both people and pets. 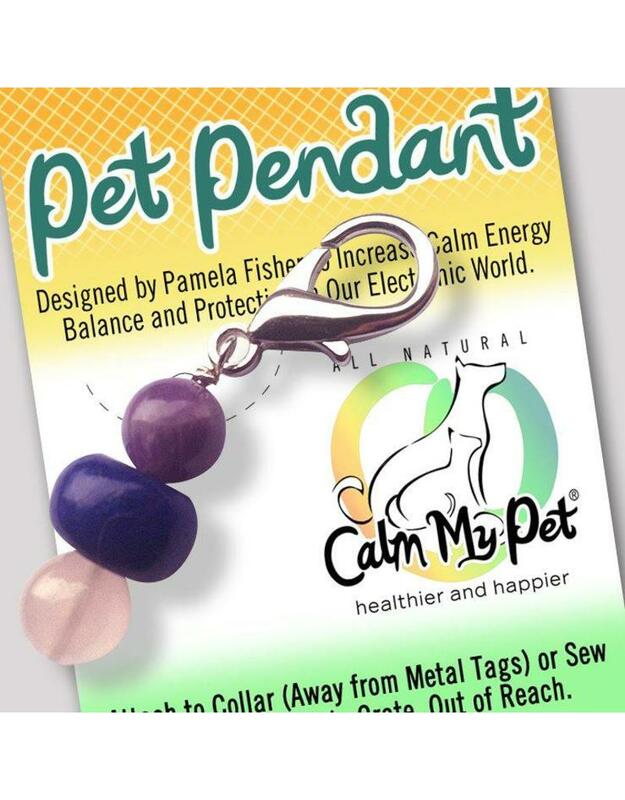 Can be attached to cell phones, laid next to computers, attached onto pet collars, or inside your pets bed or crate. Place outside of pets reach!